The Grand Canyon is unlike anything else you can see in the world and it is in our backyard ! The mighty Colorado River has been carving this 277 mile path for over 17 million years. There are multiple ways to approach and view this wonder; Helicopter from Las Vegas, Steam Train from WIlliams Arizona, from the North Rim or South, by hiking and even by mule. 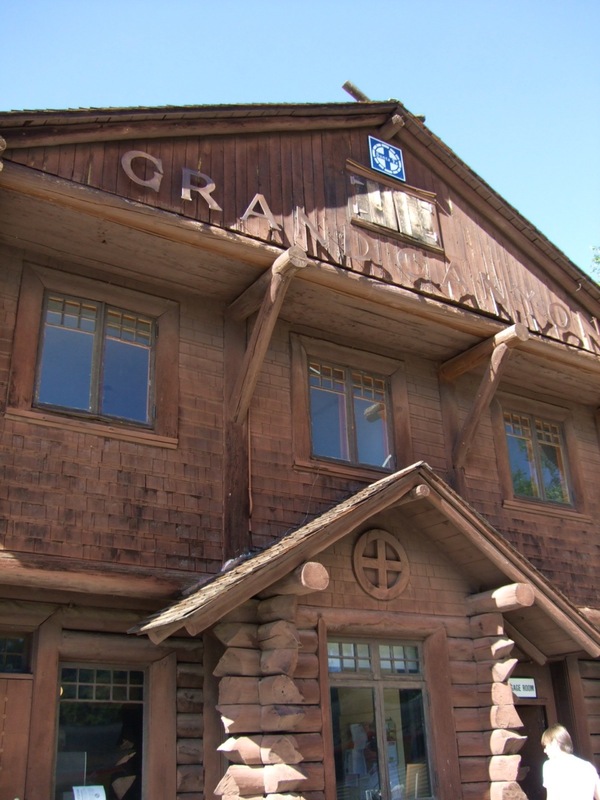 The Grand Canyon Depot, built in 1910. 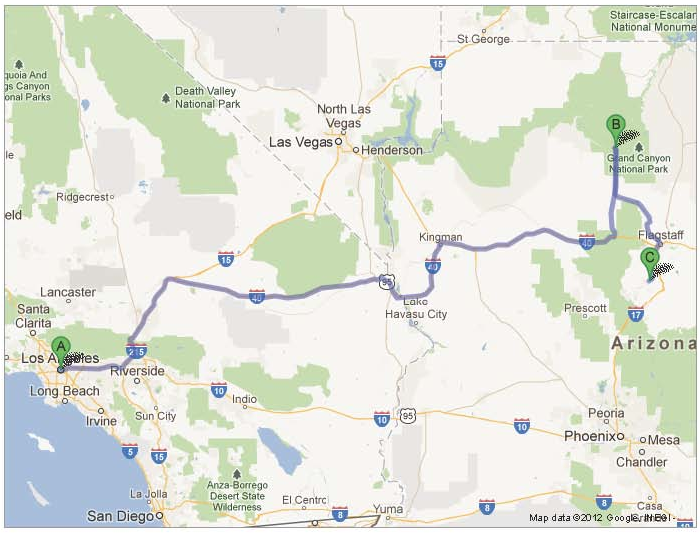 Let’s take a trip to the Grand Canyon, through Flagstaff and onto Sedona. To start, much of the Canyon is contained within the Grand Canyon National Park. 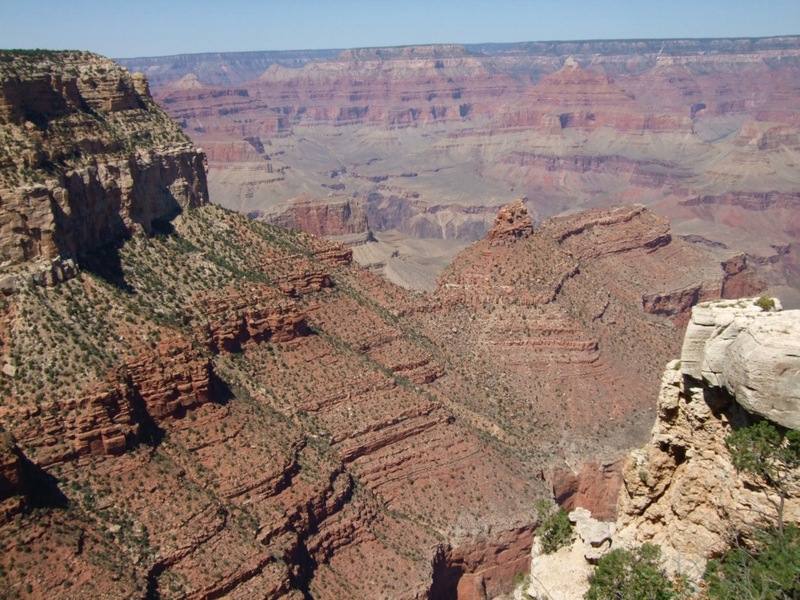 The park can be further divided by the North Rim and the South Rim. The North Rim, at 8,000 feet elevation, closes at the first heavy snowfall, while the South remains open year round. 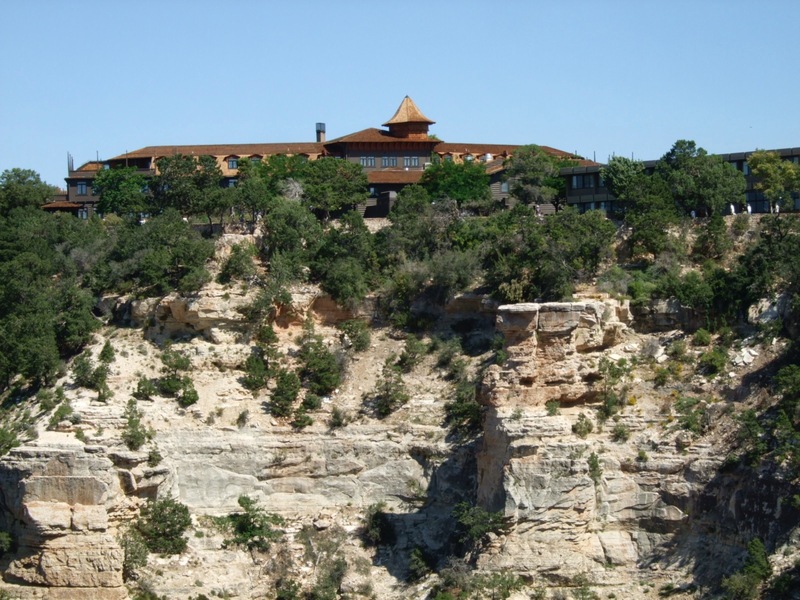 Both contain amazing historical buildings and hotels, the Grand Canyon Lodge built in 1928 and El Tovar built in 1905, to name a few. Each side is filled with abundant trails and views. Built in 1905 for the railroad, El Tovar epitomizes the design style known as Parkitecture. 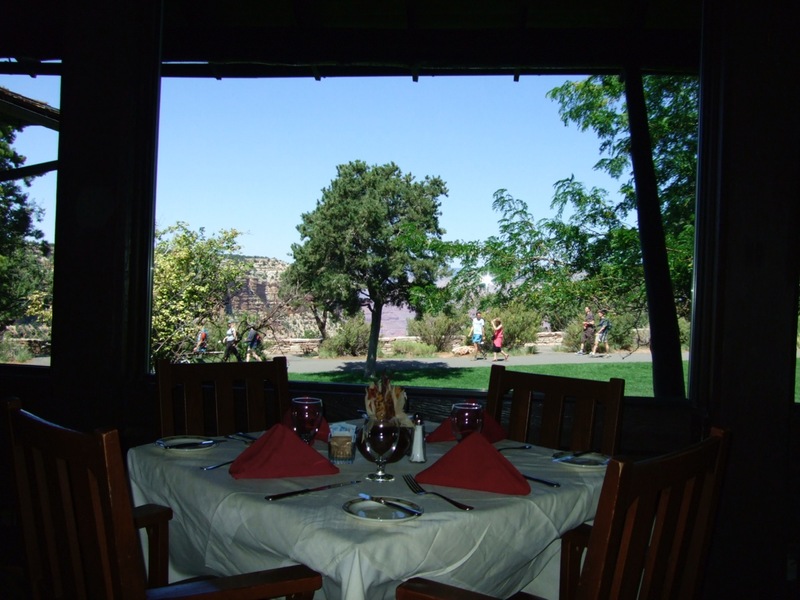 The hotel has 78 rooms and an amazing dining room with a canyon view. The scale of the canyon is difficult to comprehend, even when standing at the rim. To actually get a true sense of it you can hike some of the numerous trails starting from the south rim village, such as the Rim Trail or even Bright Angel Trail, straight down to the Phantom Ranch, a distance of 10.3 miles. 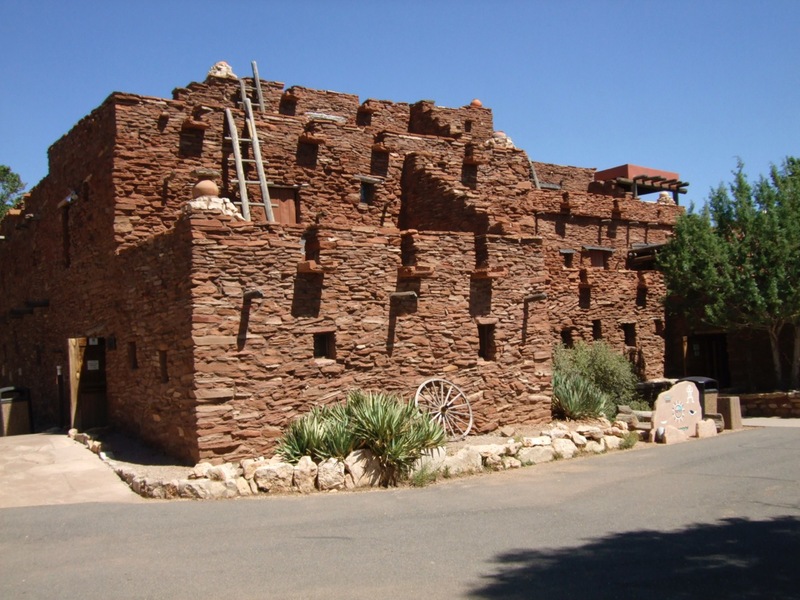 In the historic village, along with El Tovar, are several buildings including the Mary Colter designed Lookout Studio and the Hopi House. The Hopi House, designed by Mary Colter. 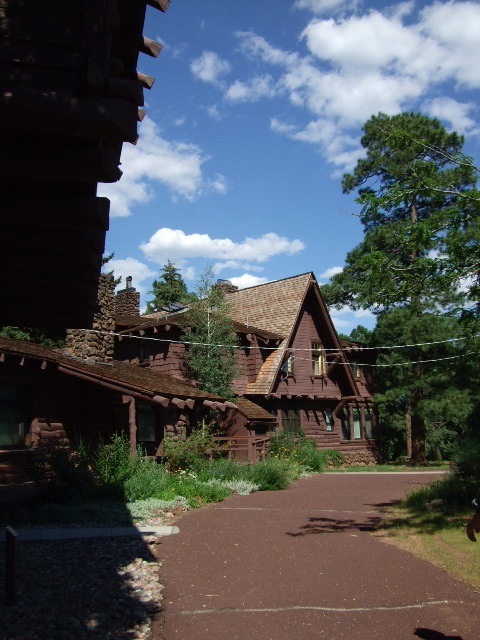 After your visit to the Grand Canyon continue your Southwest adventure to the town of Flagstaff. The town, founded in 1876, was fueled by ranching, the railroad and by the lumber industry. To learn about the importance of the lumber industry to the town’s growth, visit a lumber baron’s home, the Riordan Mansion. If you like small town museums and learning about the indigenous people of the area, explore the charming Museum of Northern Arizona. 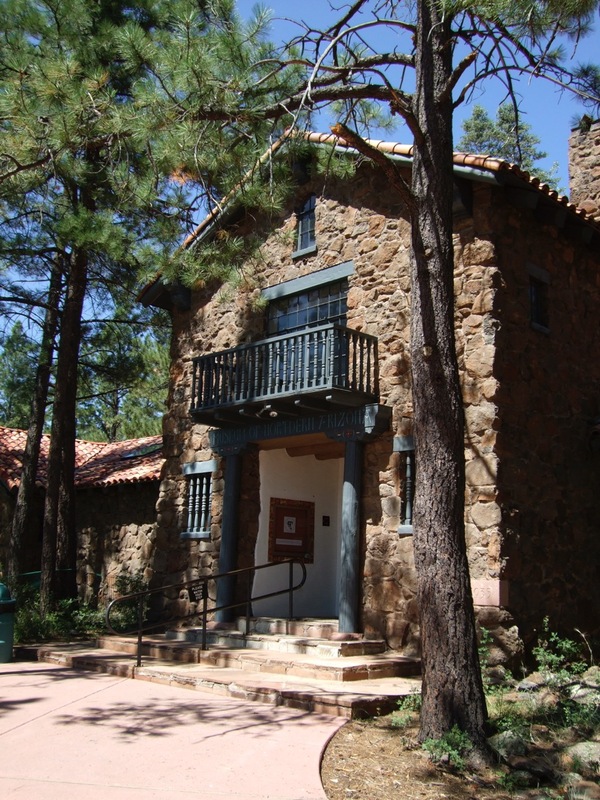 The Museum of Northern Arizona. 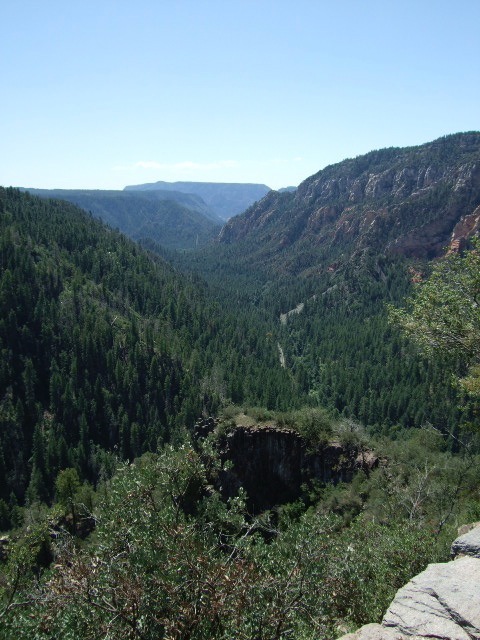 Whatever you do, do not miss driving South on 89A through the amazing Oak Creek Canyon. This 14 mile road ends at Sedona and is ranked as one of the top 5 most scenic drives in America. 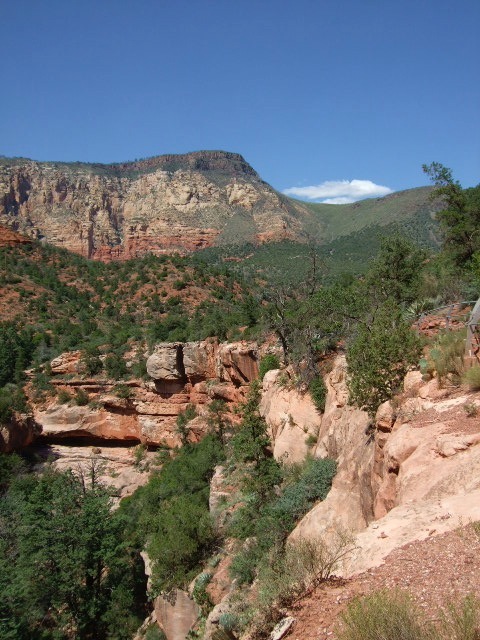 Seven miles before Sedona you can visit the Slide Rock State Park, a good place to cool off by sliding down the natural red rock chutes carved in the Oak Creek Canyon. As you approach Sedona the surrounding geology becomes more and more interesting. 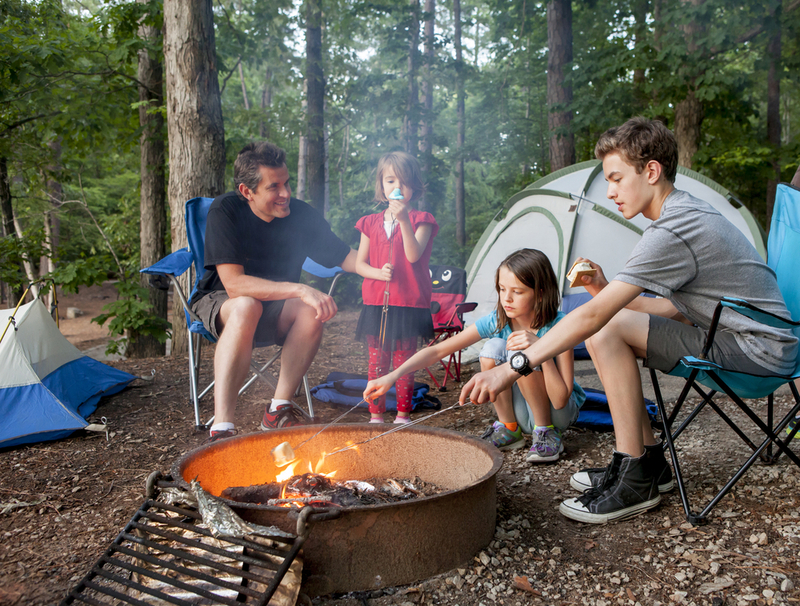 A wonderful campground, a short distance of 20 minuets away, is the Lo Lo Mai Springs Outdoor Resort. 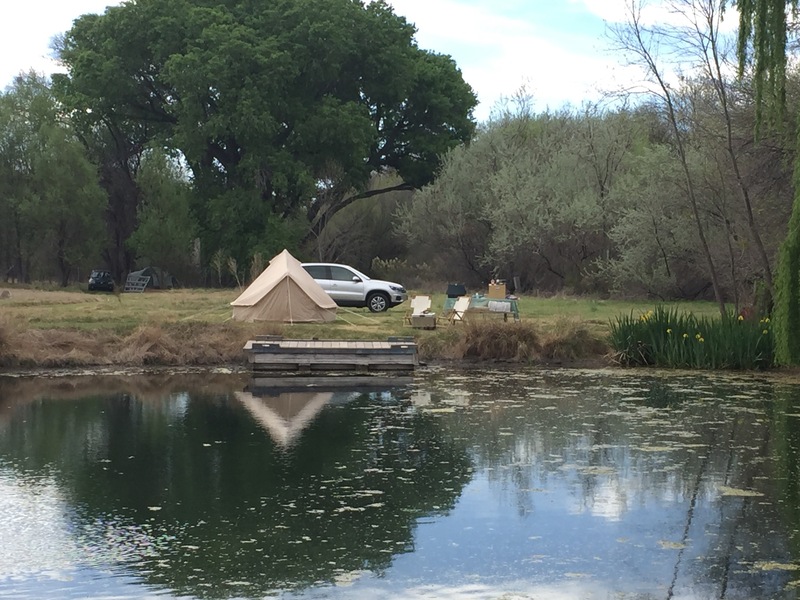 The resort is located on Oak Creek and has campsites ranging from creekside to a grassy meadow next to a spring feed pond. The sites can have campfires and the resort even has a swimming pool! Pond-side camping at Lo Lo Mai Resort, near Sedona, AZ. 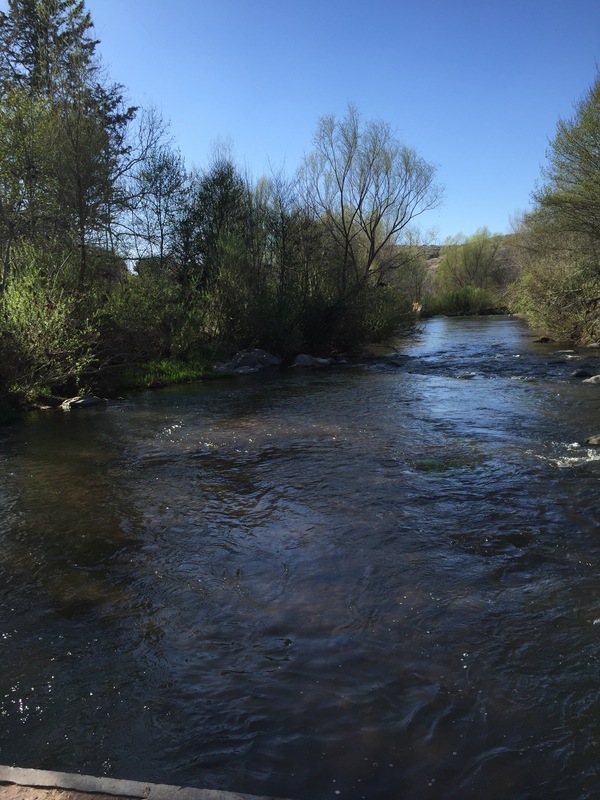 Nearby is a fish hatchery and some good fishing! 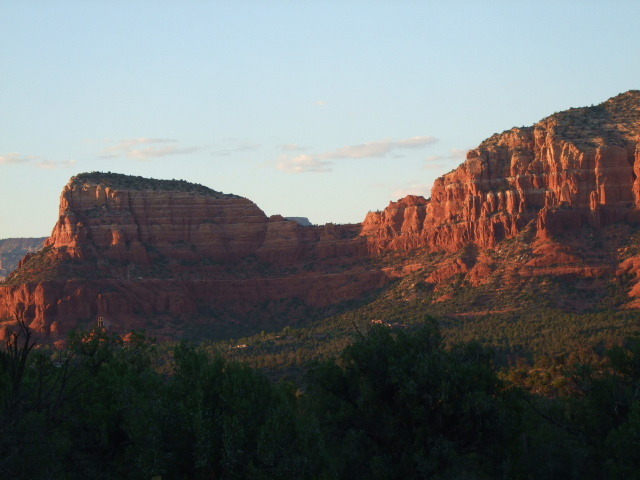 This is a good jumping off point to explore the town of Sedona or to hike the red rock trails. After you have thoroughly explored the mystic vortex that is Sedona, if you have extra time, take a side trip to the old time mining town of Jerome, Arizona. The town was know as the “wickedest town” of the west and was a major producer of copper. Now it has a thriving artist community, with shops and restaurants and is a good way to end your Arizona adventure! The amazing beauty of the red rocks. Sedona, Arizona.